The puppies are back! The puppies are back! 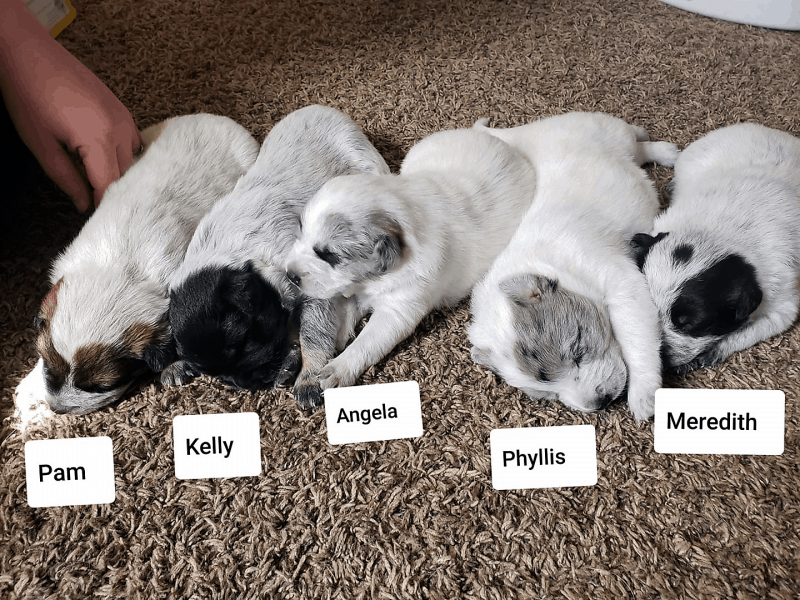 Come and see how much Pearl, Meredith, Angela, Kelly and Pam have grown in the last month! They’ll be visiting one last time before they go to their forever homes.